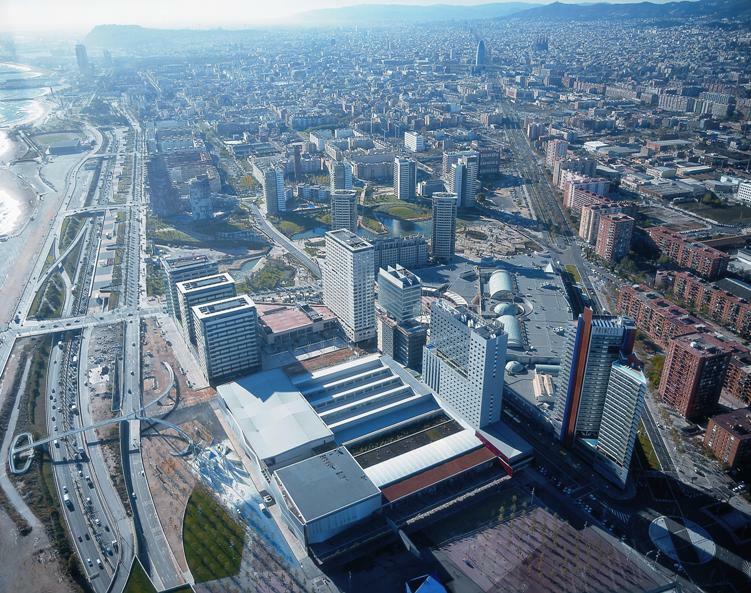 Hines acquired and master planned an 80-acre property located on the Mediterranean waterfront inside the City of Barcelona in 1996. One of the largest projects in Europe at the time, the master plan called for a multi-use project including five independent residential communities containing four buildings and approximately 1,500 units each, a 220-store regional shopping mall, three high-rise office buildings, three hotels, and one of Europe’s largest convention centers. A 35-acre public park, the third largest in Barcelona, was the centerpiece of this public-private collaboration. Now completed, between 1996 and 2007 over $1 billion of construction value was realized in office, residential, hotel and retail projects. 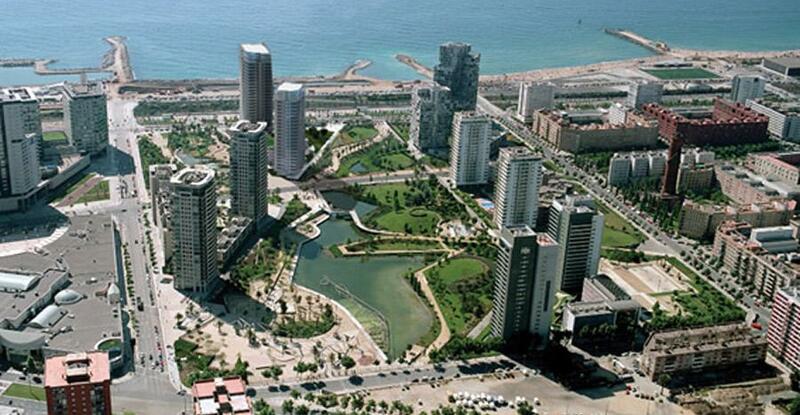 Role: Roth joined the Diagonal Mar team as a Project Director in 1999 to jointly carry out the master plan in phases. The role included coordination with technical teams, financing strategies, active interaction and negotiation with the governmental authorities, establishing development partnerships with local companies, implementation of marketing and public relations strategies and ultimately leading the development of the regional mall component of the project.